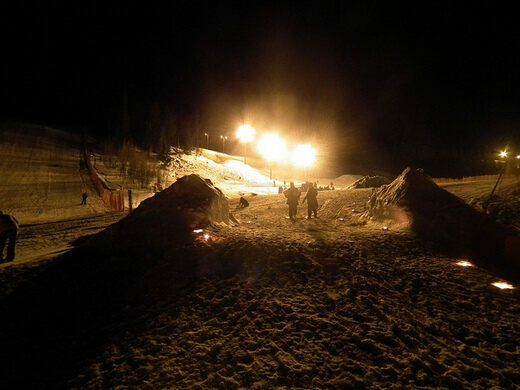 Norway's chilly all ice-instrument festival. Each winter, during the first full moon of the year, musicians brave Norway’s interior and wrap their lips and hands around carved blocks of ice for the world’s only IceMusic Festival. This "preacher's pulpit" once used for pagan ritual, is home to a new, and dangerous ritual. 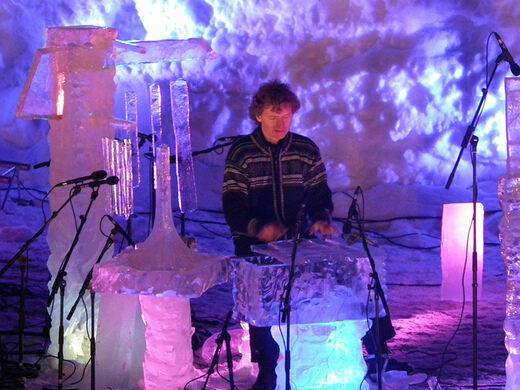 IceMusic is the invention of Terje Isungset, a Norwegian who has been carving and playing his own ice instruments for many years. Besides being one of the foremost musicians in the field, he created the IceMusic Festival, a celebration of music and winter held inside a hollowed-out ice cave in Geilo, Norway. As the festival has grown, a number of other musicians have begun to innovate in the field. 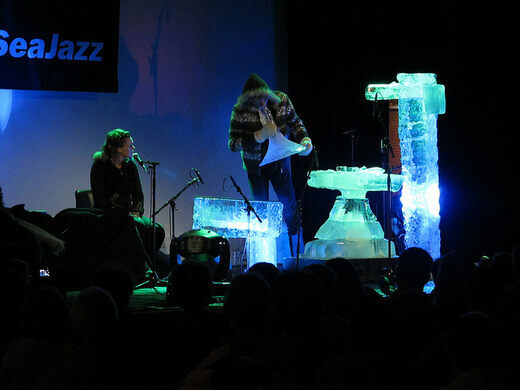 The festival now features the sounds of harps, guitars and horns, all constructed out of ice blocks using chainsaws. The process generally begins with 600-pound ice blocks, that are cut from a frozen lake near Geilo. The artists try to search for ice without impurities such as dirt or bubbles which they have found gives IceMusic a better sound. Focusing on reconnecting to nature, the IceMusic Festival is billed as an extremely pure environmental art form that uses a resource that is abundant in Norway. 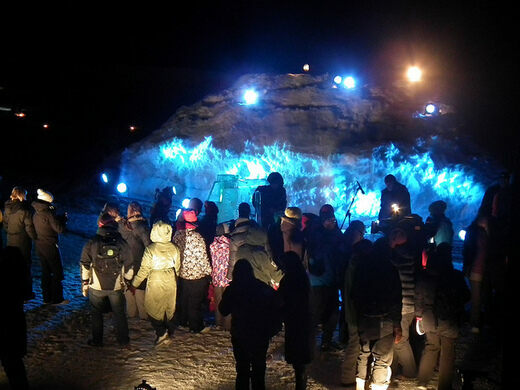 IceMusic leaves a minuscule environmental footprint and is viewed by its participants as the most unique musical celebration in the world. A thin pane of glass keeps visitors from sliding off this futuristic skywalk. The grandest stage for the world's foremost masters of invisible instruments.